The General Secretary of the Albanian Olympic Committee, Stavri Bello, talked about his son, who is in Brazil for work at a famous online selling company during this month. According to the General Secretary, his son attended the California Institute of Technology, one of the most respected ones in the area, at the United States. 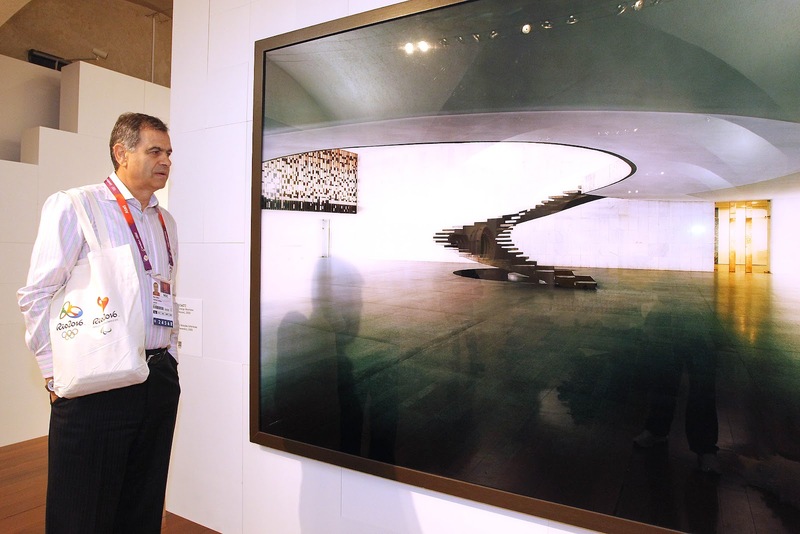 Bello visited the contemporary art exhibition "From the Margin to the Edge" at Casa Brasil, together with other NOC representatives from Europe and Africa, and said he is very optimistic about the Rio 2016™ Games. He also visited the exhibitions "Brazil the time is now" and Passion and Transformation, that will be at Somerset House until the 8th of September.